This months IGGPPC Craft Challenge is making 3-5 postcards. Luckily I had bought a pack of plain postcards to work with. I got the idea to make these from Raindrops blog which she writes a tutorial on how to design her Sunny Bunny Postcards. I adored the graphics she used from OldballArtCo and purchased a couple of designs from there. 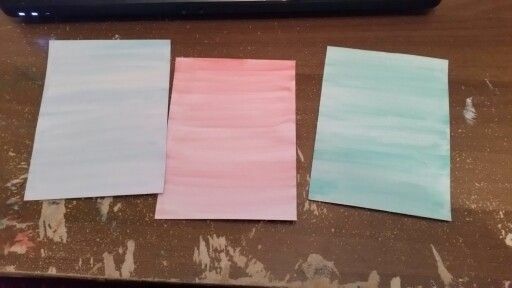 I only had watercolours in the house at the time so I used different colours for the backgrounds.. I downloaded, printed, coloured and cut out the graphics I had bought and stick them on to the now dried postcards. I bought a tub of Mod Podge from my local craft shop and put a thin layer over the top to make it shiny! 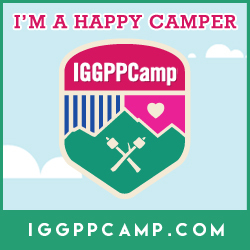 This year I'm taking part in IGGPPCamp (International Geek Girl Pen Pal Club) being held August 13th to 18th. A few early activities are taking place before registration, one of these is the Friendship Bracelet, It works by creating a Primary section which represents you. Add your primary section to the IGGPPC sections and add the beginning and end segments to complete the bracelet. Make friends with other campers by swapping primary segments with each other :-). 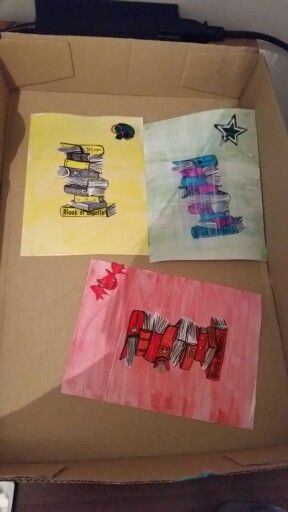 Here is my finished primary section.Its taken from my fave books of all time the Dark Hunter Series by Sherrilyn Kenyon. Below is the finished Friendship Bracelet! Another of the activities to take part in is the Care Package Swap, Signupees will send and receive one package. 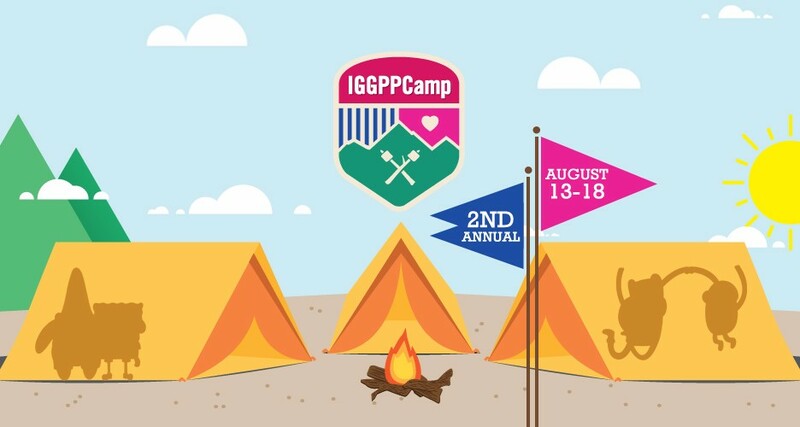 IGGPPC will collect your name, mailing address and fun facts and pass along to the person assigned to send your package. Check out this page to sign up for the swap.